Knoxnews.com published Morgan Simmons article – Cumberland Gap National Historical Park targets ginseng poaching Below are a few segments from the article I found interesting. Click Here for the Full Article ! 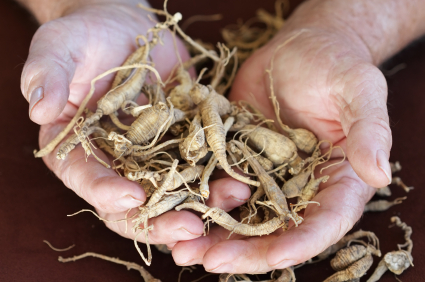 Late Snow Storm – What will this weather do to our Ginseng ?